Workplaces are required to perform Electrical Safety Testing of RCDs (safety switches) and portable electrical appliances under OHS&W regulations. A Test and Tag Course and Assessment will provide the knowledge and certification for the person performing the test and tagging. Who Needs to do a Test and Tag Course? Any employees or contractors will also need to qualify by undertaking a Test and Tag Course, then complete the Assessment. People who want to be employed as a Test and Tag Inspector need to undertake a Test and Tag Course, then complete and pass the required Test and Tag Assessment. A staff member may provide the Test and Tagging services in some organisations. This person must have undertaken the Test and Tag Course and passed the required Assessment before they can legally conduct the test and tag testing. What equipment should be Tested and Tagged? Portable Electrical Devices need to be tested and tagged to ensure it is safe. Check the Test and Tag requirements and legislation for your state. How frequently should Testing and Tagging be performed? The time between tests and the nature of equipment to be tested in workplaces varies according to your industry and your State WHS regulations. Check the details for your state as there are some differences between authorities in Australian states. Compliance doesn’t need to be expensive or a difficult chore. The simplest way is to purchase an easy to use electrical safety testing device and do it yourself! But compliance doesn’t need to be expensive or a difficult chore. The simplest way is to purchase an easy to use a PAT (portable appliance tester) and do it yourself! We conduct short training courses which will grant a ‘Competent Person’ the ability to perform the testing and that is all the testing regulations require. The person conducting the testing and tagging does not need to be a licenced electrician. You don’t need any specialised technical or electrical knowledge to do the Test and Tag Course and if you have a bit of experience with Microsoft Excel, you can easily create and manage your own safety test records too! Why Test and Tag Yourself? The simple answer is you will find it cheaper than paying someone to do it for you and you may find it more reliable as you keep the records yourself. Plus you can manage the testing intervals and the movement of electrical appliances within your workplace. Not sure about the regulations or recordkeeping requirements? Contact the SafeWork or Workcover departments in your state and request the information you require. For more information and links to the relevant Workcover & OHS&W websites read the paragraphs halfway down this page. 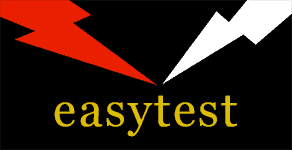 The Test and Tag Course we offer here at easytest is fully online. Our course is the original and the only online Nationally Recognised Training for In-Service Test and Tag. The easytest Test and Tag Course is Nationally Accredited. easytest’s Senior Trainer Tom has 14 years’ experience professionally testing and tagging in four Australian states. Tom has extensive knowledge in the test and tagging field. He is an A class licenced electrician. Tom also invented our PAT Testers. The original PAT won an Electronic Industry Award. What Qualifications do I get with the Test and Tag Course? Test and Tag Course Discounts are Available! If you enrol 2 or more students you will receive a 10% discount off the course fee. If you wish to purchase a Portable Appliance Tester (PAT) device at the same time, you will receive a discount if purchased with the training course. We supply a free record keeping system with every PAT purchased. Every lesson is around ten minutes in length. You can review them as many times as you need, for as long as you need, even after graduation. This allows our students to learn at their own pace and review the lesson again if they don’t understand it the first time. For example, if you get distracted in the middle of a lesson, just pause the video so that you don’t miss anything, unlike a classroom environment. The same goes for if you are taking notes, just pause it, write your notes, and restart it when you’re ready or just watch it again. 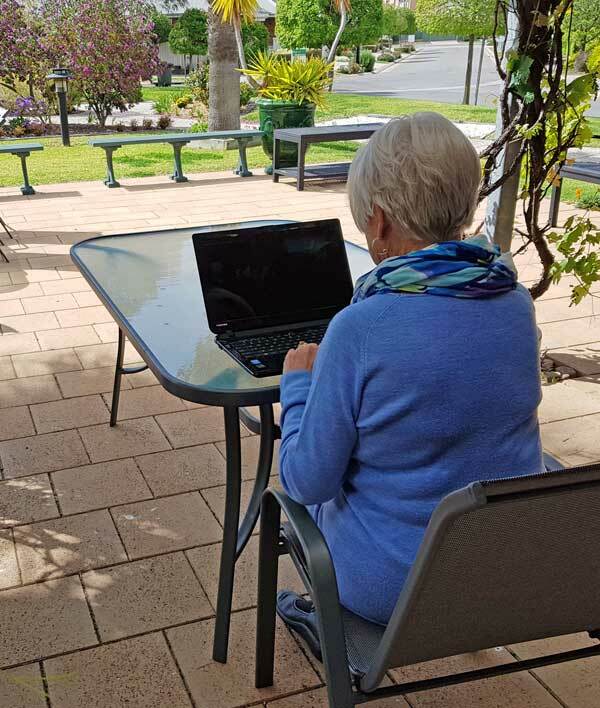 As mentioned already, you can access the course again, from anywhere in Australasia where you have internet access for as long or as often as necessary. Past students can even ask questions of the facilitator at any time.